FC Barcelona and RC Deportivo have reached an agreement to send Ortolá to the latter on loan for the 2018/19 season. The Galician club also has an option to purchase the player. 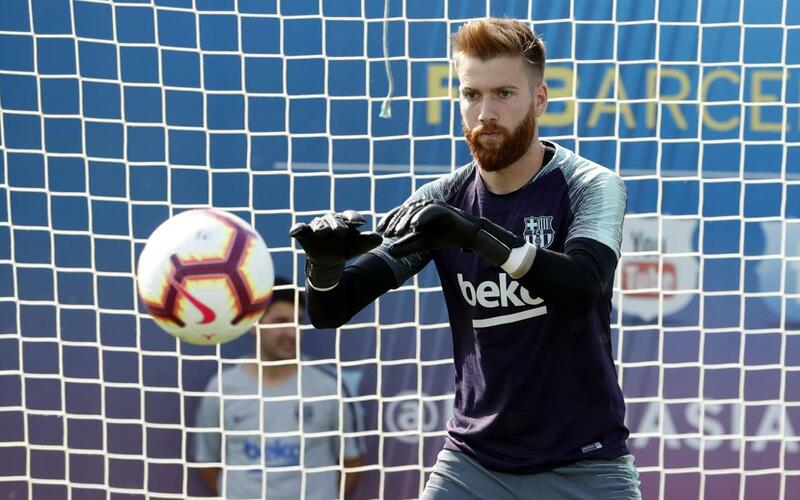 Ortolá has been a goalkeeper for Barça B for four seasons, alternating his appearances with training sessions and call ups with the first team. He has spent two stints at Barça: the first from 2013/14 to 2015/16, and the second in the 2017/18 season. Overall with Barça B, Ortolá has played in 97 games, 34 of those in the Second Division. In between his two periods at Barça, he played on loan in the 2016/17 season at Alavés, where he debuted in the First Division and played eight matches in La Liga and the Copa del Rey.